Born and raised in ‘Steelers nation’, Pittsburgh, Sheena grew up absorbing American passions for Primantis, contemporary sportswear, and the black and yellow of her local football team. Her mother, who was raised in India, insured the culture was not lost on the future designer, immersing her in Hindi language and more. Inside the Trivedi home, the family greeted one another with namaste and hello. Annual trips to India exposed Sheena to the eclectic mélange of multiculturalism synonymous with the vibrant cities of New Delhi and Mumbai. Her appreciation for the country’s architecture, vibrant colors, flavorful foods and city streets would go on to shape her personal style. Today, it can be seen in her work. Sheena began her career as a buyer for Saks Fifth Avenue while honing her skills through classes at the Fashion Institute of Technology and Parsons The New School for Design. While learning the tastes and proclivities of Manhattan style setters international tastemakers, she began to see a void in the marketplace for clothing that fit her own tastes – the bold embodiment of both ethnicity and sportswear. 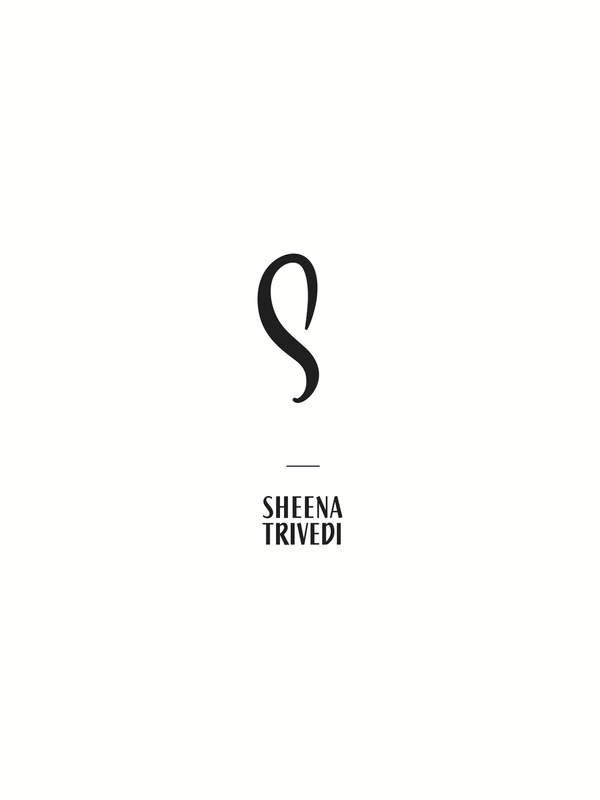 It was with that in mind that she launched the SHEENA TRIVEDI brand, a bold women’s wear label that flirts with both the tradition of New Delhi and the energy of New York.